Review – Windows 7 – Redmond Strikes Back! 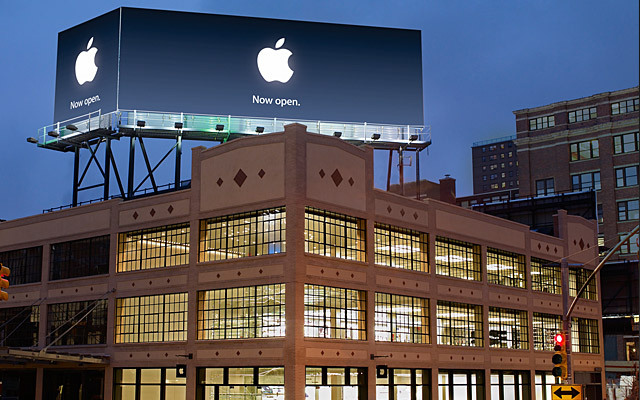 Take That Mac Guy! Have you ever been curious about what it would be like to join the dark side? Is it still the dark side? 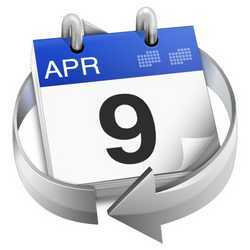 Or, in simpler terms, to become a Windows user after a lifetime of being a Mac user? Well, using an HP Pavilion Dv6 Artist Edition 2 laptop, we started with a preloaded version of Windows Vista Home Premium and crossed over to Windows 7 Ultimate. 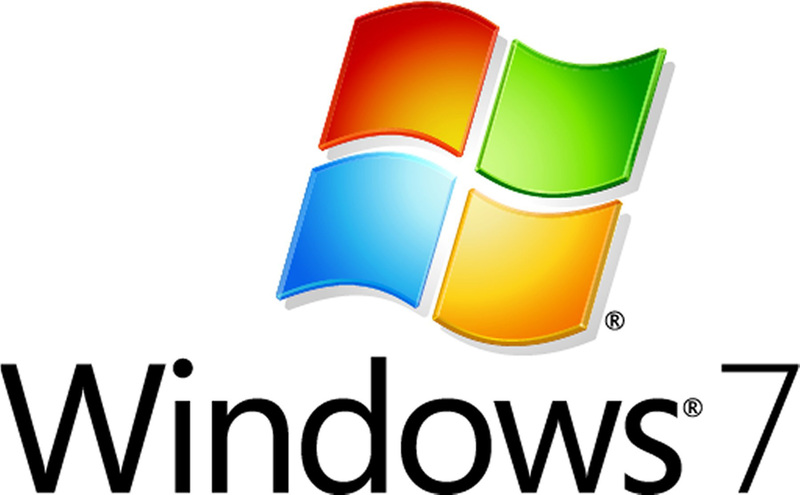 We kept track of our experience and this is our comprehensive review of Windows 7 from a Mac user's point of view. Read on to find out if a Mac Gal and Mac Guy could be happy as a PC Guy! In late December of 2009 I hurt my back seriously enough that I needed to take to my bed for ten days. As if to test me, Job-like, no sooner did I become ambulatory again and start to catch up on heaps of postponed work than my trusty 15" Apple MacBook Pro began presenting me with psychedelic screen displays and inexplicable system crashes. When it rains, it pours. Read on to find out what happens next! Review – Can a Blue Mikey, a Joby Gorilla, and Heather Save the Day in Scotland? Mikey, Gorilla and Heather went with me to Scotland this spring. My accomplices were two gizmos and a mouthpiece, the last with a sweet Scottish Highlands brogue. They kept me company while waiting for the skies to reopen under the volcanic ash cloud. Can they save the day? Can two small pieces of hardware, that fit in your hand take the place of a set of much heavier, expensive, and complicated gear? 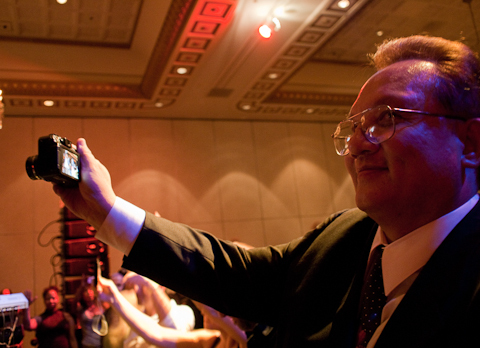 Can a Mikey, Gorilla, and iPhone become your next on-the-road video and audio studio? Read more to find out! 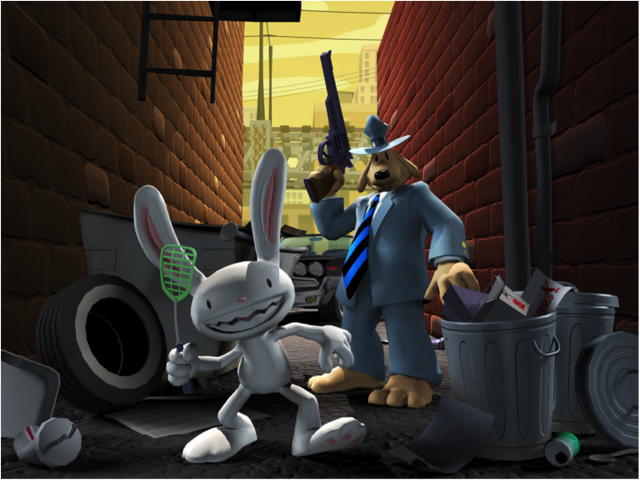 Review – Sam & Max: The Penal Zone – The Freelance Police Return! After a fifteen-year absence, Sam & Max return to the Mac! The Freelance Police's new adventure brings with it oddball characters, sidesplitting dialogue, and a very distinctive visual style. And to make things more interesting, a few new tricks are thrown into the gameplay. But can the game live up to a decade and a half's worth of expectations? Read more to find out about Telltale Games latest effort! Review – Twelve South's BassJump Portable Subwoofer Brings Bass to your Apple Laptop! Apple laptops are swell for a lot of uses, but the one area in which most of them fall down is audio. Their tiny little built-in speakers even at their best can't reproduce bass with any true semblance of the original bottom end leading to a tinny unconvincing sound with little musicality. Is there a fix for music lovers with an Apple laptop? 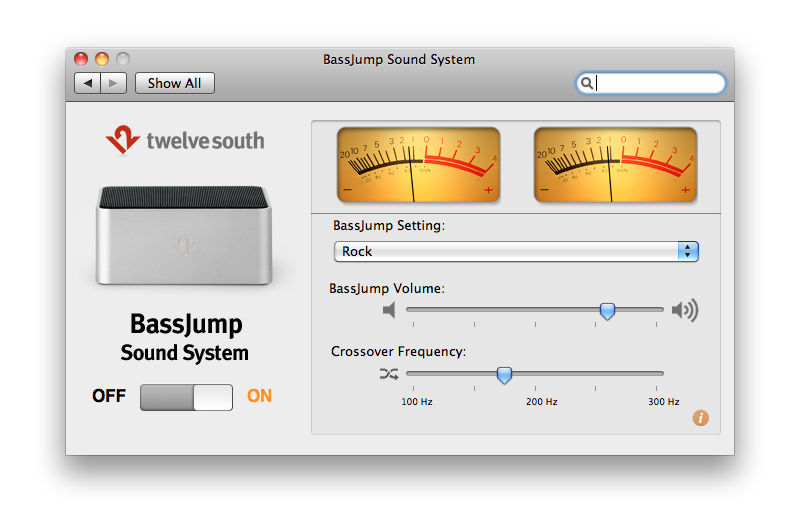 Twelve South thinks so, with their new BassJump Portable Subwoofer. Read our full review to learn more! 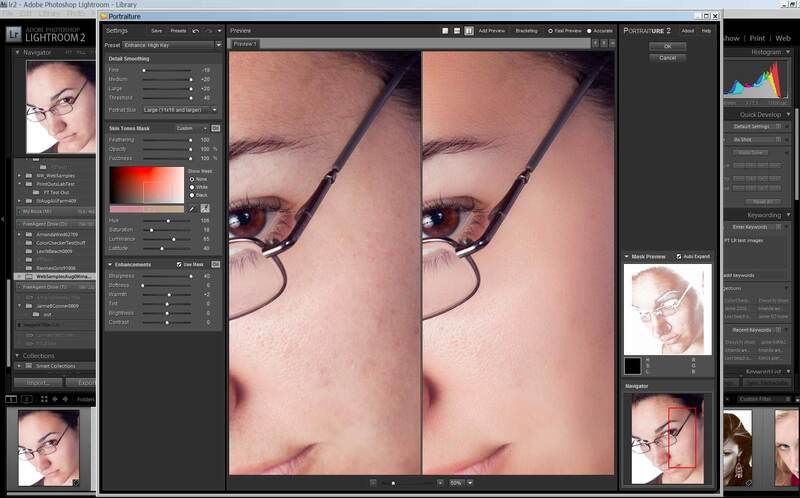 Digital imaging and photography is one of the fastest moving targets in terms of the pace of new hardware, software, and tools. Photography has always been a sweet spot for gadgets that promise to revolutionize the way we work and the quality of the end result, and in that respect digital imaging is no different then analog photo. Most photogaphers have drawers, shelves, and boxes full of unused gadgets they couldn't live without. In that honorable tradition here are a few products we found interesting this season, and yes they will all make you into a Rock Star Photographer! We take a look at Adobe Photoshop Lightroom 3-Beta (again), Alien Skin Bokeh, NIK SilverEfex Pro, Imagenomic Portraiture 2, Purosol, and Lenspens, with more reviews to come! What to buy as a holiday gift that isn't software, but hardware? 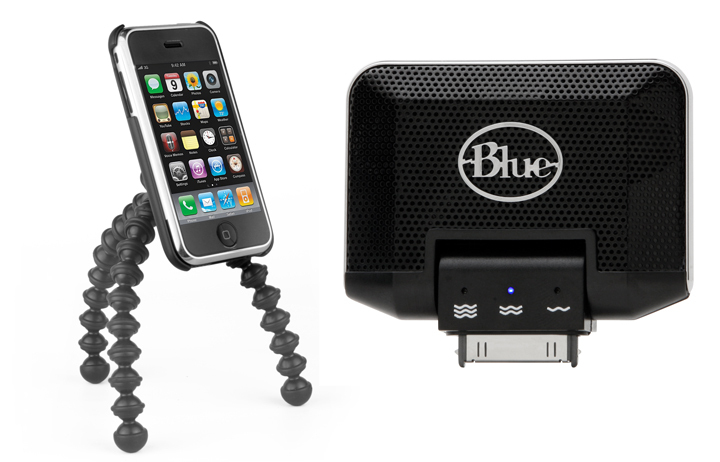 Here are a few suggestions from Mac Edition Radio for great hardware for the holidays! This seasons favorite picks are both fun and about usability. So, great choices for the folks on your naughty or nice list! 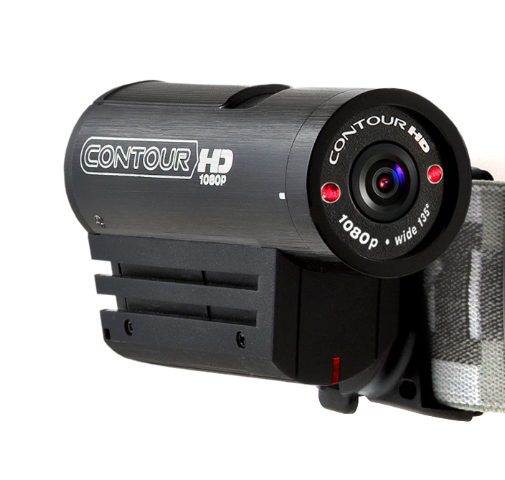 Guest Reviewer Karl Staven takes a ride with the ContourHD 1080p video camera, and we look at the Sound ID 400 Bluetooth Headset, the Logitech Harmony 700 Universal Remote Control, KB Covers' Skins for Photoshop CS4, iSkin's ProTouch FX and ProTouch Vibes, Seagate Free Agent Pro, Ginger Chews, FirmTek SeriTek/SpyderHub, iDowell iBox, Elgato EyeTV Hybrid, the Kensington 4 Port USB Charger, and the ShareCentral 5, with more reviews to come! With so many wonderful products out there, it's dang near impossible to create a list that doesn't leave out more then it leaves in, so, here is our short and incomplete list of some of Mac Edition Radio's favorite software products from 2009. We take a look atAdobe Photoshop Lightroom 3-Beta, Microsoft Office 2008 Business Edition, BusyCal and BusySync, Synium CleanApp, FileMaker Pro 10 and Bento 3, eMedia GuitarMethod 5, Ergonis PopChar X, and TextSoap 6, with more reviews to come! On November 26 & 27th, the classic Rolling Stones live album Get Yer Ya-Ya's Out! The Rolling Stones in Concert celebrated its 40th anniversary, and to mark the event ABKCO Records released two new box sets. Accompanying the remasters, Ethan Russell's book chronicling the year, Let It Bleed – The Rolling Stones, Altamont, and the End of the Sixties is now available. There is little argument that the Madison Square Garden concerts in 1969 marked a high point in the Rolling Stones career. Do the new reissues and book measure up? Perfect for the Stones fan in your life, they are both Mac Edition Radio Holiday Gift Guide picks.